Grapevine planting in New Mexico was initially hindered by Spanish law which in 1595 forbid the exportation of Spanish grapevines. At the time, Spanish wine exports provided one quarter of Spain's foreign trade revenue. Franciscan monks could do without all worldly possessions....but not their wine! Fray Garacia de Zuniga was the first to ignore this law and smuggle grapevines into New Mexico around 1692, risking his life to do so. 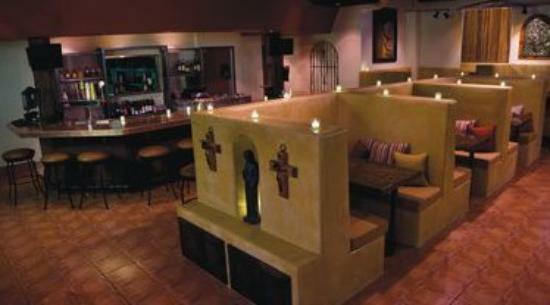 The first vines were secretly planted at a Piro pueblo just south of modern day Socorro, NM. 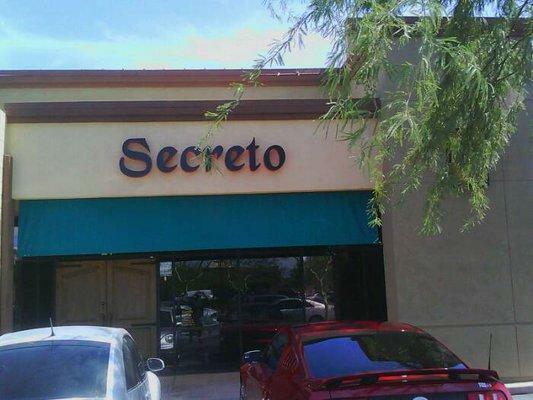 Inspired by the secrecy of the vine plantings, we are Secreto, Spanish for "secret".